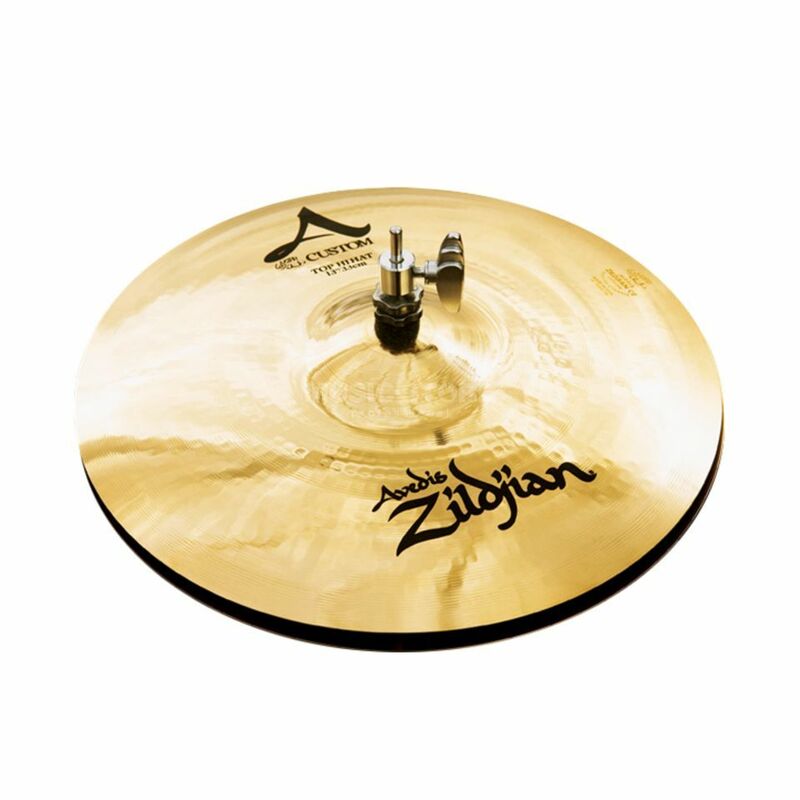 The Zildjian A Custom cymbals were developed with the assistance of drumming icon Vinnie Colaiuta. They utilize radical rotary hammering techniques, thin to medium weights and a striking Brilliant finish for a crisp, sweet, sophisticated A Zildjian sound. Not too dark, not too bright - cymbals that are just right for modern music. Sound: Light, crisp, subtle, very colorful. Delicate stick sound with clean "chick". !!! 30 days Money Back guarantee !! !